Your iPhone is equipped with the default safari browser that should be familiar to you as you browse websites using safari browser. The default search engine that comes with iPhone is Google search engine. Google is often considered a great search engine to find anything on the web and is very good at answering local queries such as finding a local restaurant or convenience store. If you use Google on the desktop web then the iPhone default search option of Google search engine should be fine and adequate. However, if you are interested in using mother search engine on your iPhone, you can change iPhone default search engine to Yahoo or Bing. Note that as of 2012 Yahoo Search is being powered by Microsoft Bing. 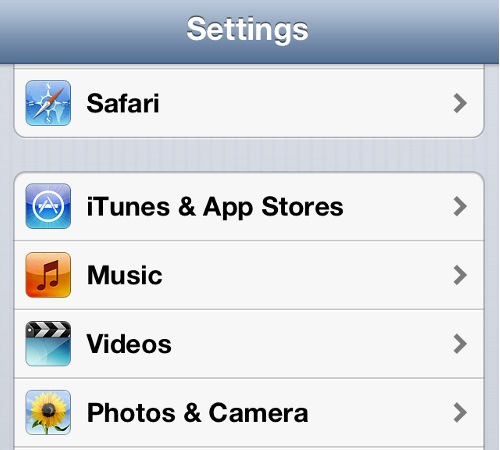 Follow the simple steps outlined below to change default search engine in iPhone. 3. 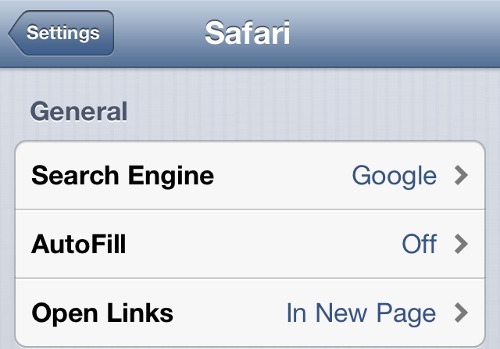 The Safari options will display your current default Search Engine. It will mostly be Google. Choose Search Engine. 5. 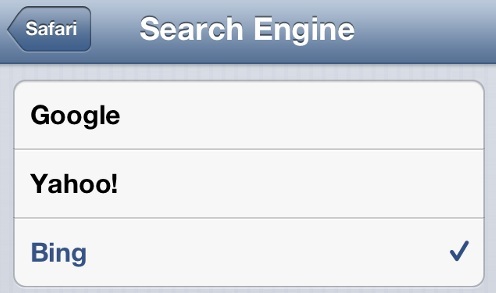 You have successfully changed the iPhone default search engine to Bing. 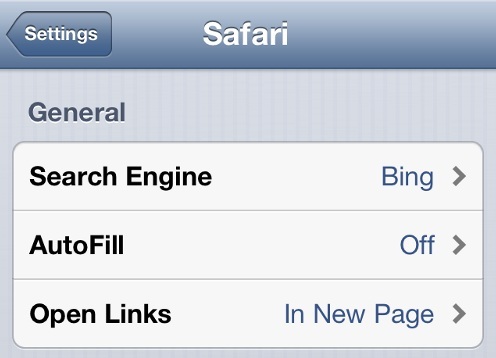 Now, next time you search in Safari browser, your results will automatically be displayed from Bing. Is there a reason you wanted to change iPhone default search engine Google? Which search engine did you change it to? Share your thoughts with our readers below.